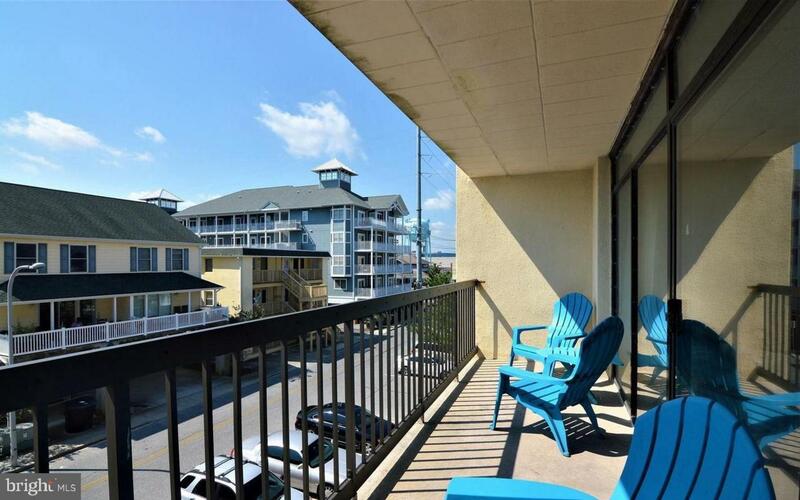 Outstanding investment property for rental income or your own beach getaway. Two bedrooms and two full bathrooms. 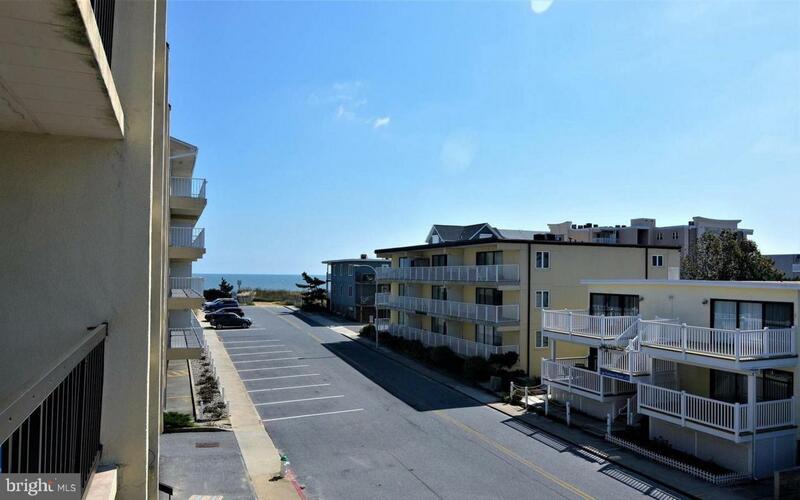 Conveniently located on the ocean block, a short distance to the beach. 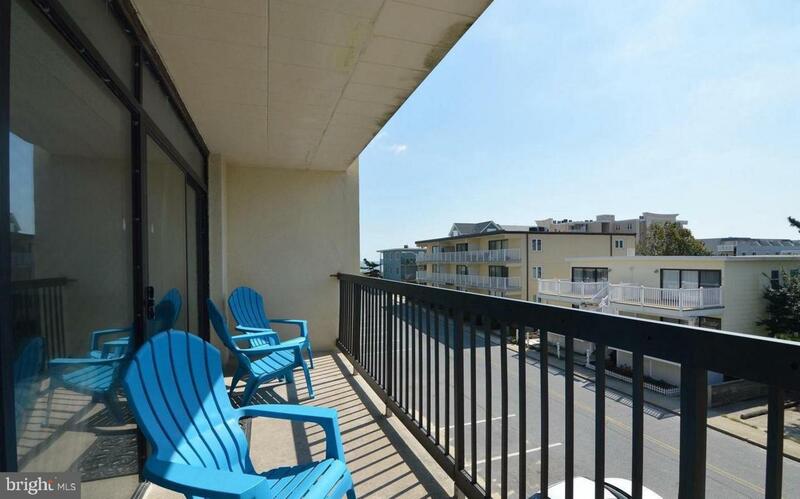 Enjoy the view of the ocean from your private balcony. Southern exposure so tons of natural light. 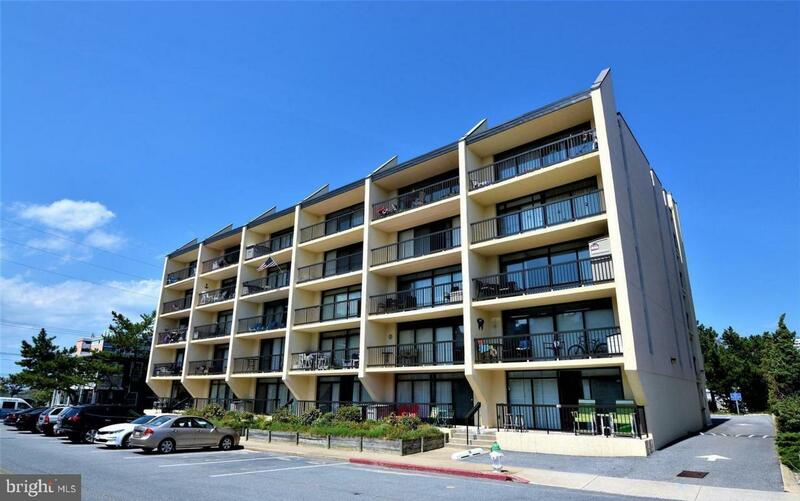 Perfect midtown location close to the Ocean City Convention Center, restaurants, shopping, and entertainment. New kitchen, tile flooring, heat pump, and building elevator. This is a must see property. Take a look today!